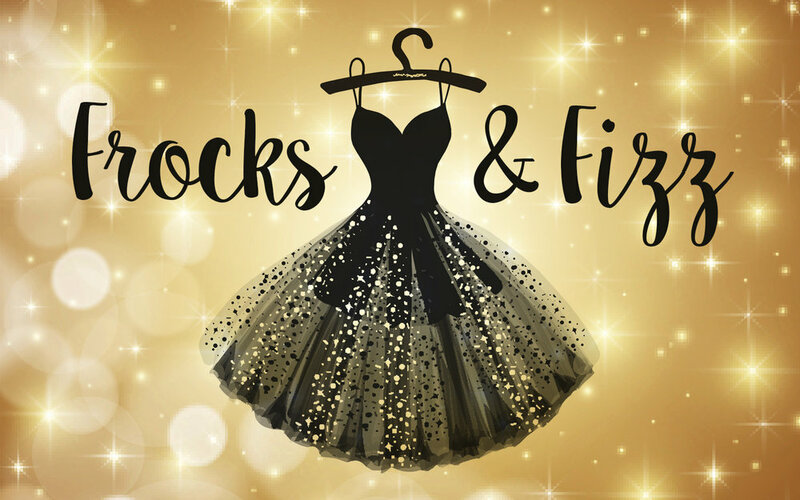 Fancy bagging some free party frocks just in time for Christmas, and helping the environment at the same time? The Gate Church Carbon Saving Project has been saving things from landfill all year and we have a lovely collection of ladies and girls clothes, shoes and accessories to raise awareness about the importance of re-using clothing and other household items. Entry is free, and you will get a PROSECCO COCKTAIL on arrival, all we ask for is a small donation towards our partner charity Dundee Clothing Project if you can afford it.